29lb 8oz – Leacroft Common Carl Burgess!! 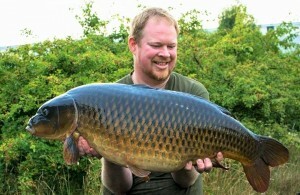 You are here: Home / Catch Reports / 29lb 8oz - Leacroft Common Carl Burgess!! Firstly we need to say a massive congratulations to our Reggae singing, mix master DJ that is Carl Burgess…or as most people know him Carl from Cannock Angling!!! 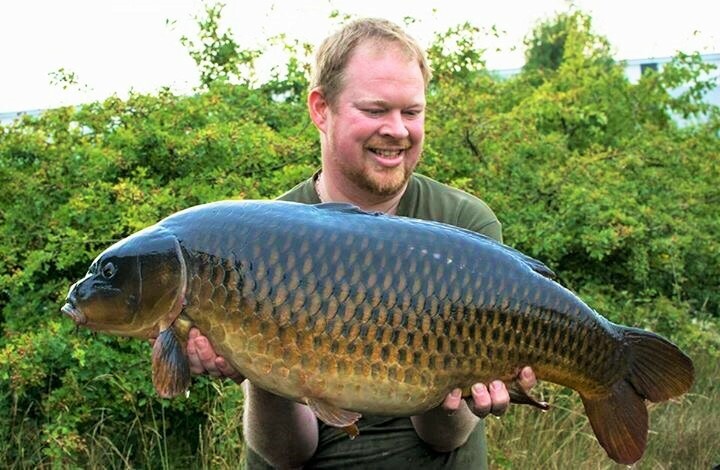 Carl recently caught this awesome looking Leacroft common at 29lb 8oz and after a little debate & closer inspection looks like its the ‘baby common’ up in weight from its last capture back in February @ 27lb 8oz…great news for the fishery!!! If you view the right flank on both fish you will see there is a small scale on both of fish. 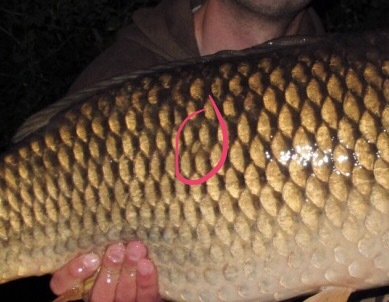 the baby common has a small scale around 7 scales back from it gill, the big common has a small scale just over half way down its flank, you will see on the images below…(baby left, big right). 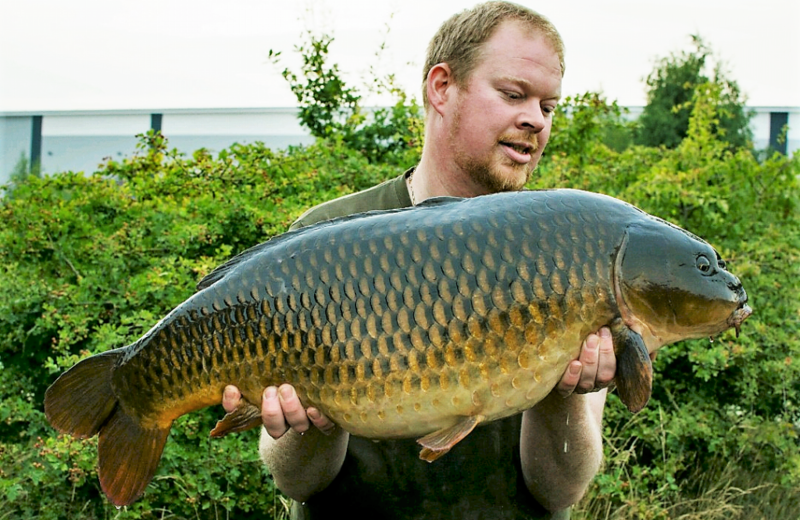 Both are stunning commons and hopefully if Carl keeps feeding them it wont be long until we have several 30lb+ fish at Leacroft! 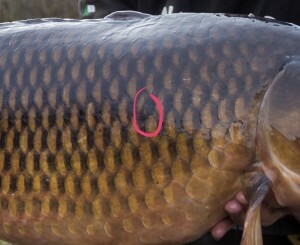 Finally, a massive well done to Carl….and for anyone that doesn’t know him or Cannock Angling, please visit his shop, hes a great guy and always willing to help lour local anglers!